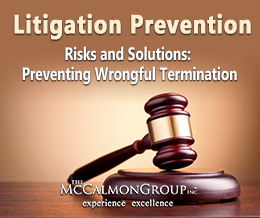 Nearly two decades ago, Jack McCalmon wrote the first value-added program for employers on the prevention of workplace wrongdoing. Today, McCalmon provides state-of-the-art learning management platforms for national and international carriers on a variety of risks that can occur in the workplace, including safety and security. 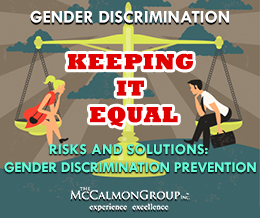 Whether you have one insured or 500,000, McCalmon has a value-added education and training solution for you that lowers your safety and security risks, makes your workers’ compensation product more competitive, and improves your retention.